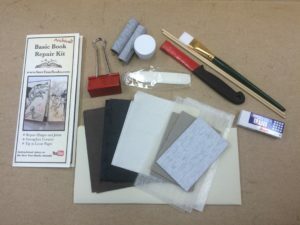 If you have the Basic Book Repair Kit you will already have most of the tools and materials to remove a library pocket. 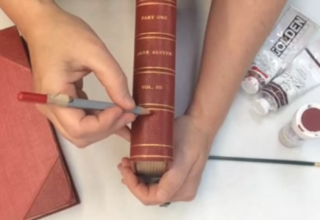 5 Minute Video showing the process. 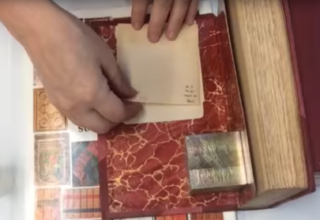 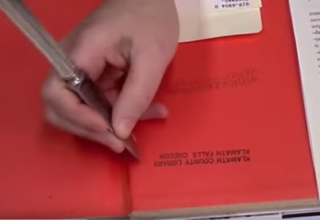 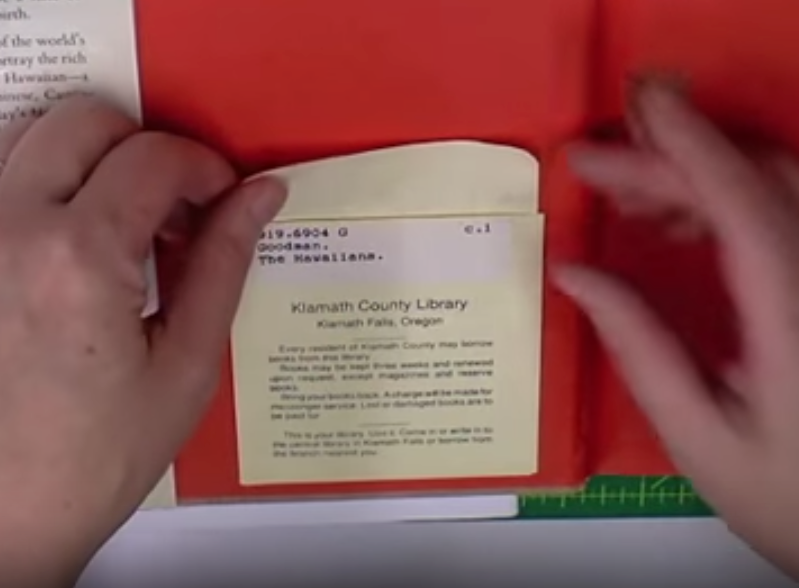 Use the basic book repair kit to help you remove a library pocket from a book.